The price of a potion is equal to the level of the spell × the creator's caster level × 50 gp. 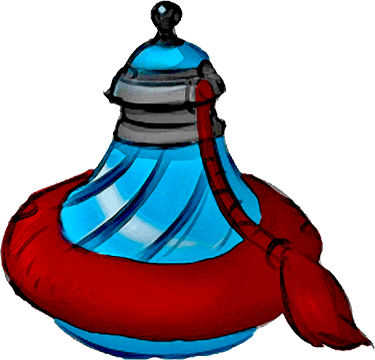 If the potion has a material component cost, it is added to the base price and cost to create. Table: Potions gives sample prices for potions created at the lowest possible caster level for each spellcasting class. Note that some spells appear at different levels for different casters. The level of such spells depends on the caster brewing the potion. *Some prices have been updated from the 3.5 chart to fit Piazo's formulas from the CRB. **Protection from arrows works differently in Pathfinder than it did in 3.5, chart adjusted to fit pathfinder rules.